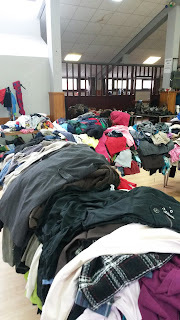 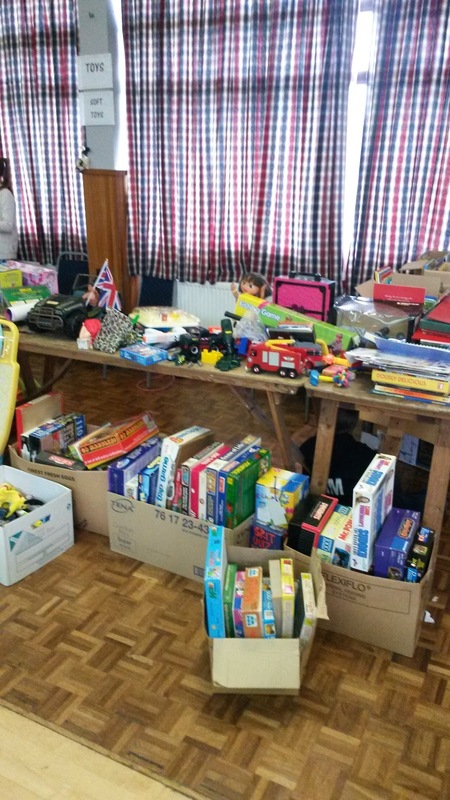 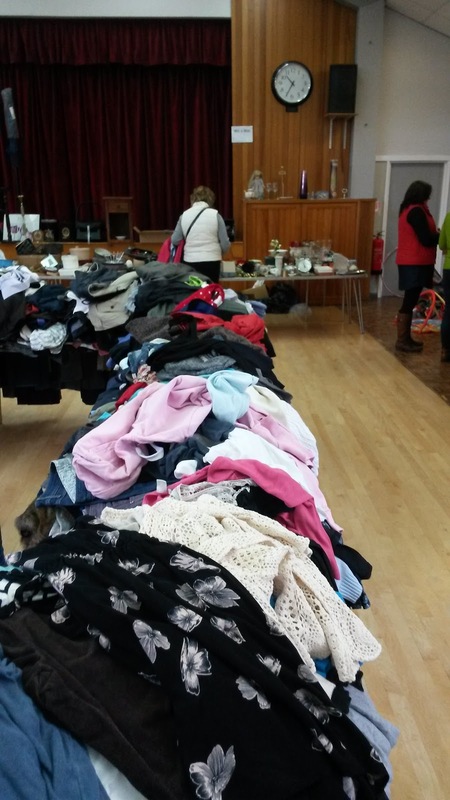 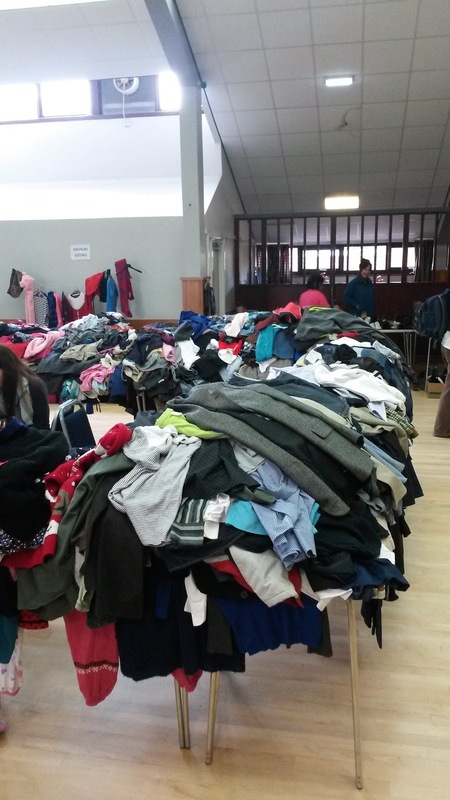 Yesterday was our village's jumble sale and all the funds raised go towards the annual Whitsuntide festival. We had lots of bags to sort through and the tables were piled high. 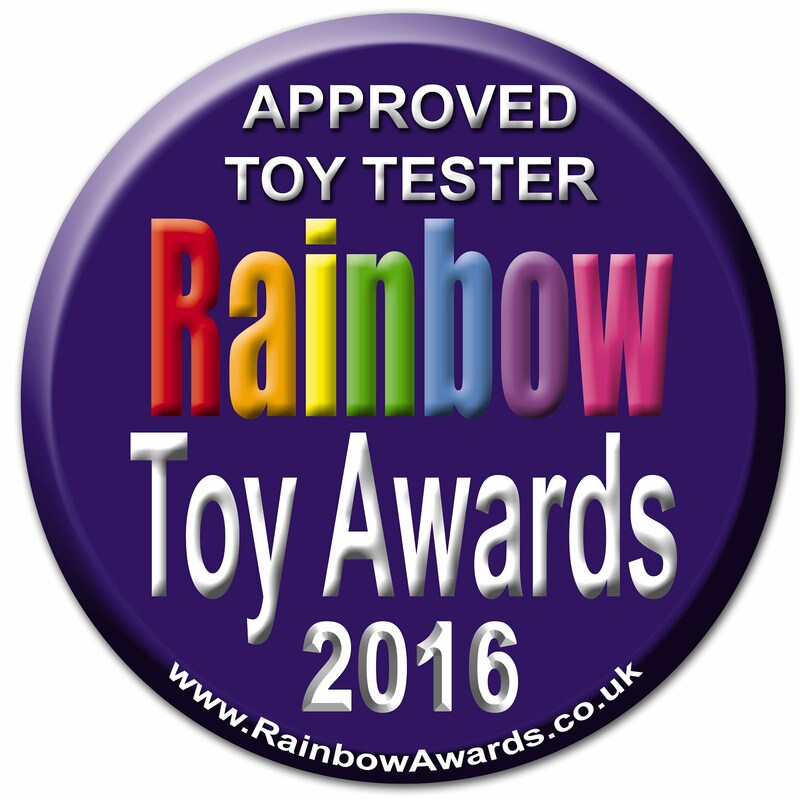 It always makes me laugh the way that people come running into the hall the minute the doors open so they can find the bargains first! 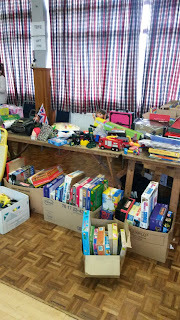 We raised just over £1,000 so it was a great mornings work.